My full name is Jason Alexander Jongeneelen and I am 45 years old and I live in Riverside California. I am a Roofing Contractor and my Company is J. Alexander Weatherproofing, Inc. in Irvine, California. 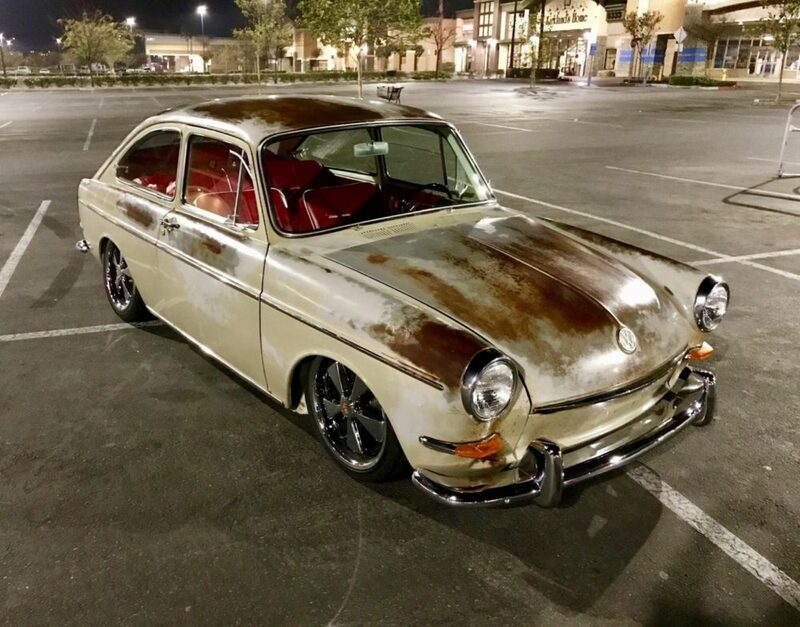 My first Volkswagen was a Fastback that I paid $1,300 in 1991. 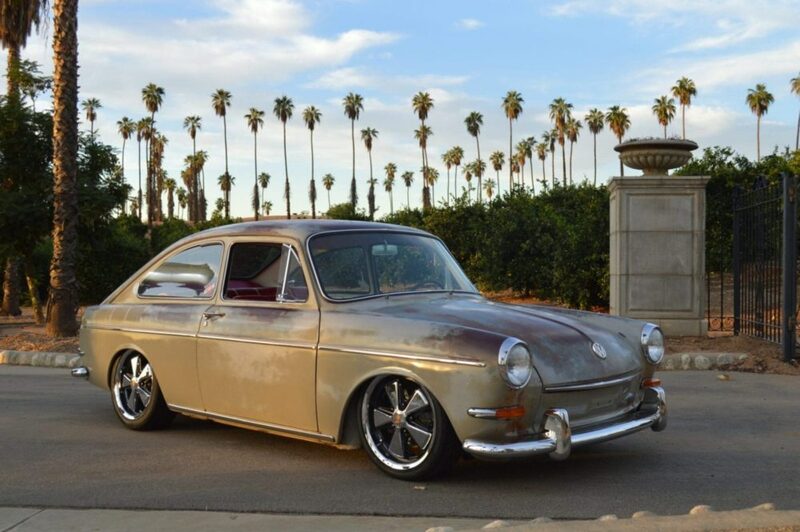 At the time I lived in Eagle Rock, California and drove that Fastback all over Los Angeles to work and to college. 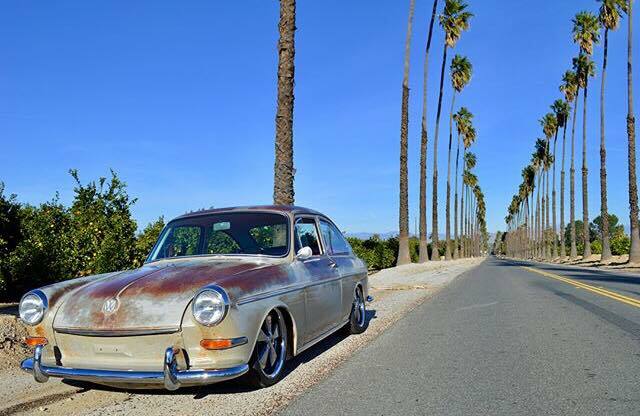 Unfortunately at my early age I sold the car and have always regreted it. 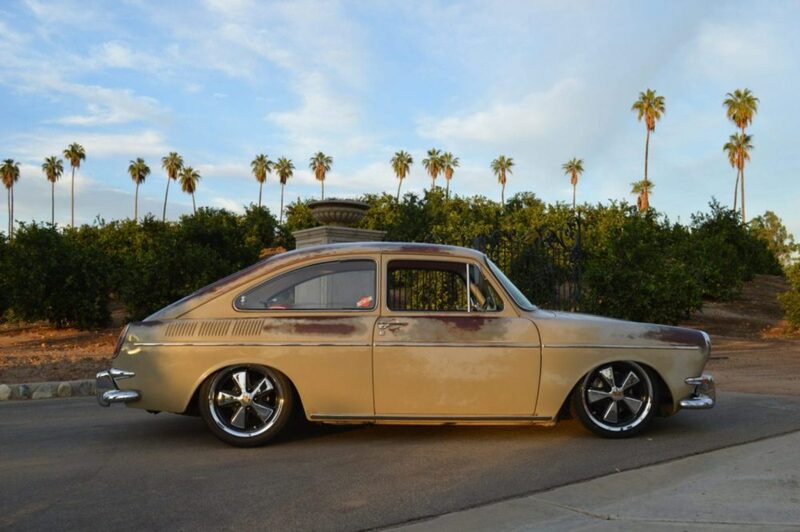 So when I saw this 66′ fastback for sale it was a special purchase for me. 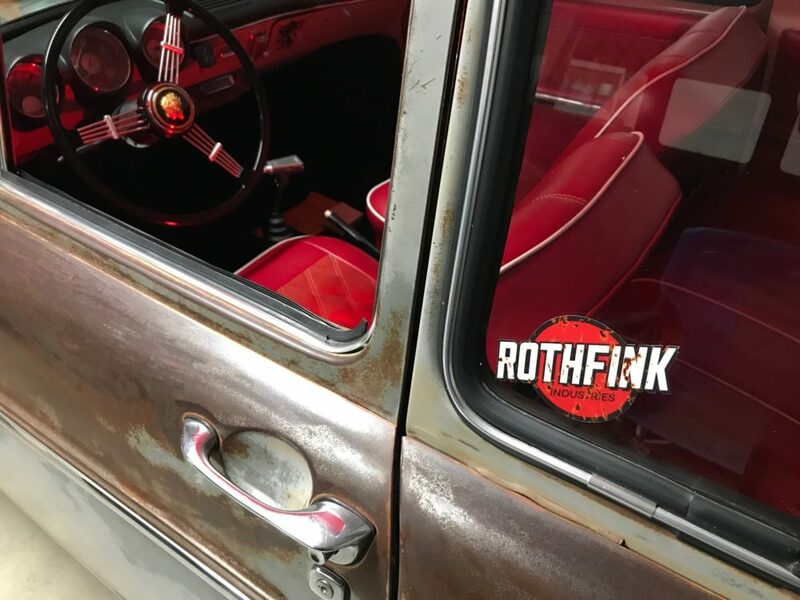 So now here’s a quick little story of this Kool and Unique 1966 Fastback! 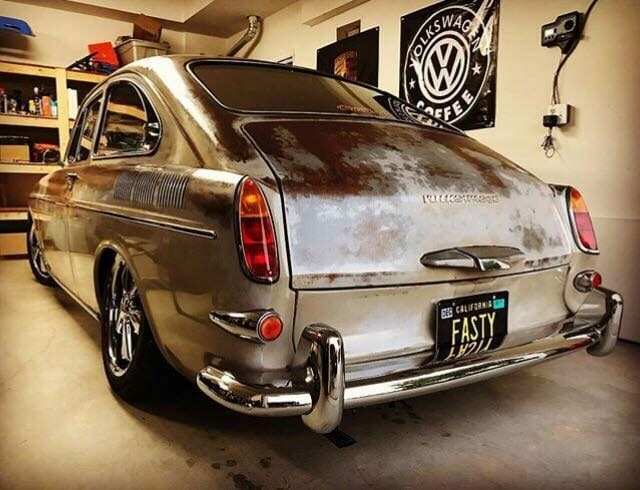 I purchased the Fasty in Tombstone, Arizona from the Original Owner who planned to rebuild the engine but never completed it so he had it sitting and forgotten in his backyard baking in the Arizona Sun since 1987. 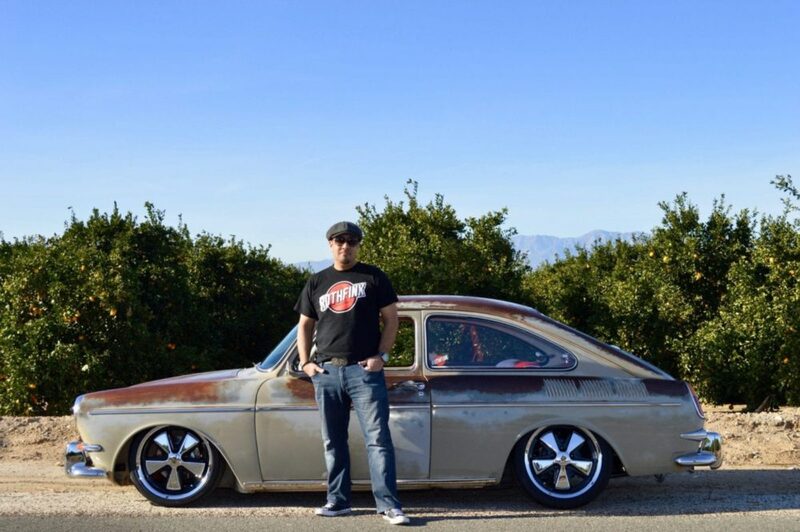 It wasn’t until October 2015 when he posted the car for sale on The Samba. I called the Owner and quickly sent a deposit on PayPal to hold the car until I could arrive. When I did arrive I was completely amazed of how the Fastback was accident free, dry and complete! Most importantly I was amazed of how the patina was perfectly burned from all sides in the Arizona Sun! 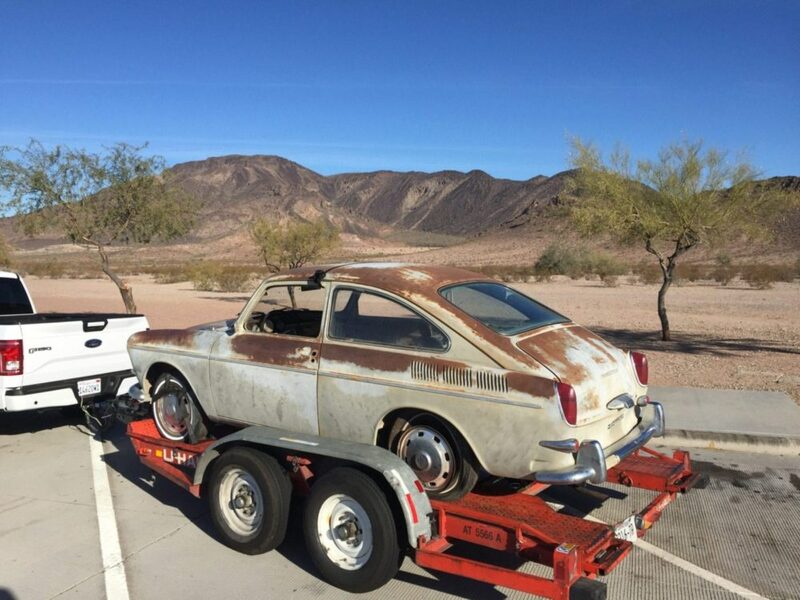 So I paid the man his cash and I excitedly dug the car out of the Arizona Sand and loaded the car onto the trailer. Once I got home I started taking the car apart and did the following. Installed New Window and Door Seals. New Bumpers and Mouldings, New Windshield. New Dash Pad as the original was too far gone. Installed all New Custom Red Interior with White Piping and Stitching.New Creme Suede Headliner. Black Carpet including Front & Rear Trunk, Interior to the front and rear trunk area. Installed New Front Disc Brakes with Crossed Drilled Rotors – Rears New Drums, New Rear Drop Plates.Flushed out the Gas Tank. Installed New 17″ Fuchs Detailed. Color Sanded with 2000 grit, Polished and Waxed the Body. i then Added Boiled Linseed Oil to the rust areas not taking the wax. As I was working on the paint the car really started to take on it’s Character and so I named it the Creme Brûlée!!! 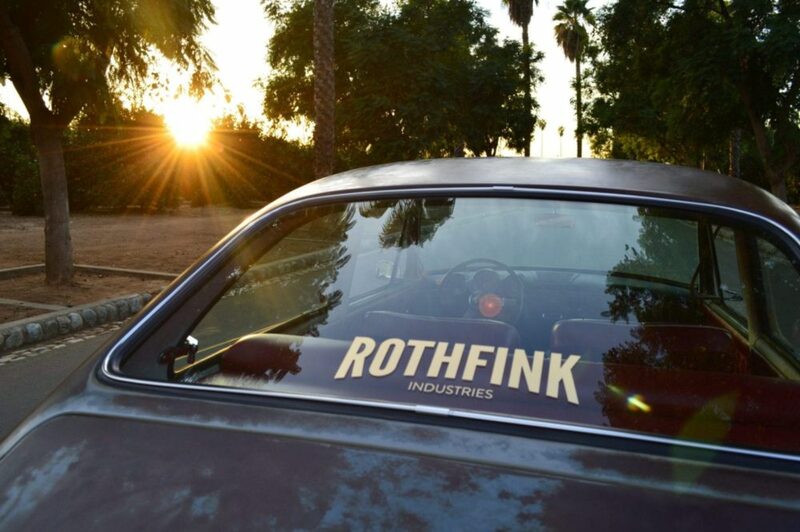 Thank you again to Rothfink Industries for having the Fastback and Myself represent your rad Company!